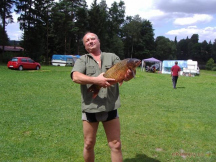 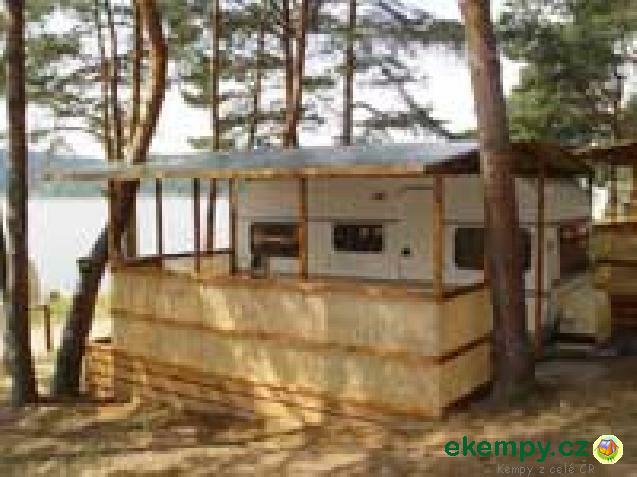 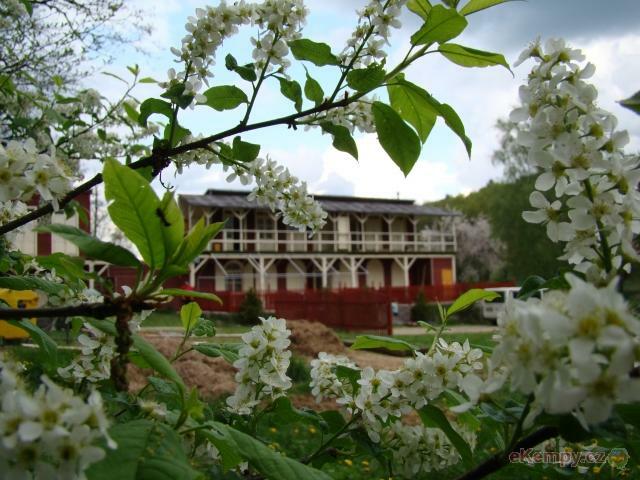 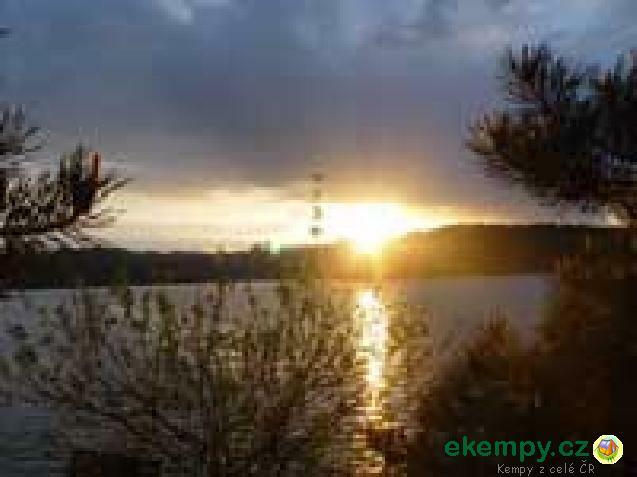 Camping «At sheriff» is pefectly located on an island, made by two parts of the river Blanitsa. 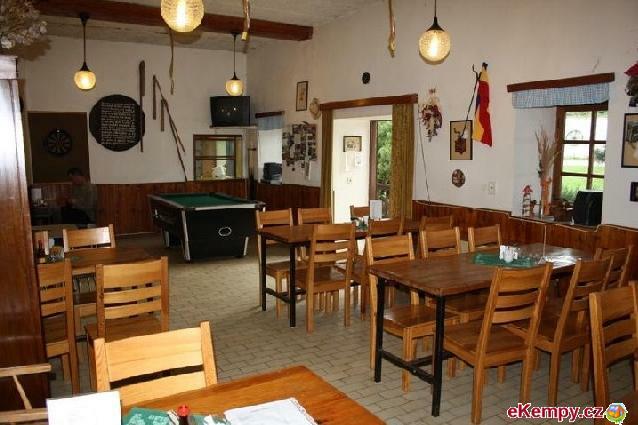 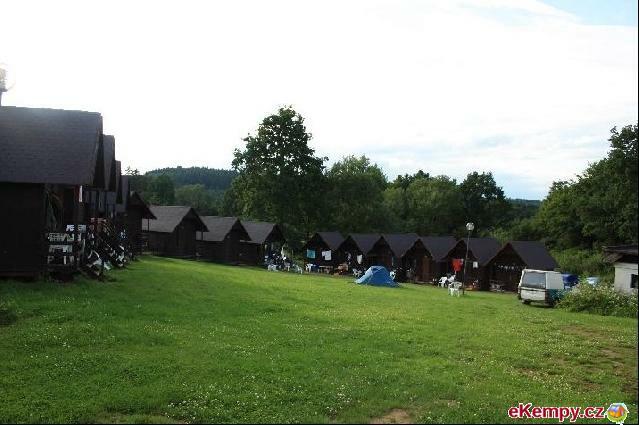 The camping is situated at Protivin town .. 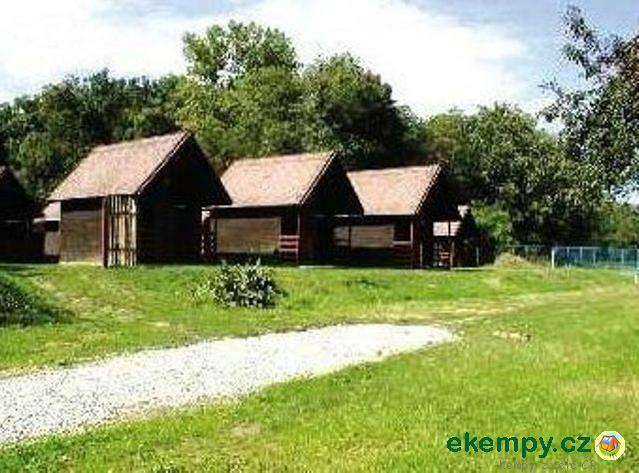 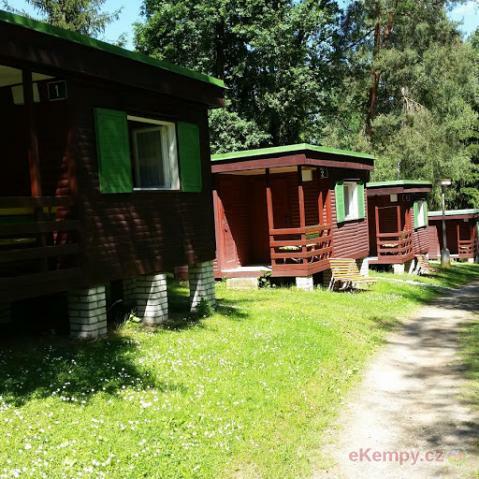 Camping site Na Boudách is situated on a bank of water dam Orlík about 1,5 km from village Písečská Smoleš and 2km from village Slabčice. 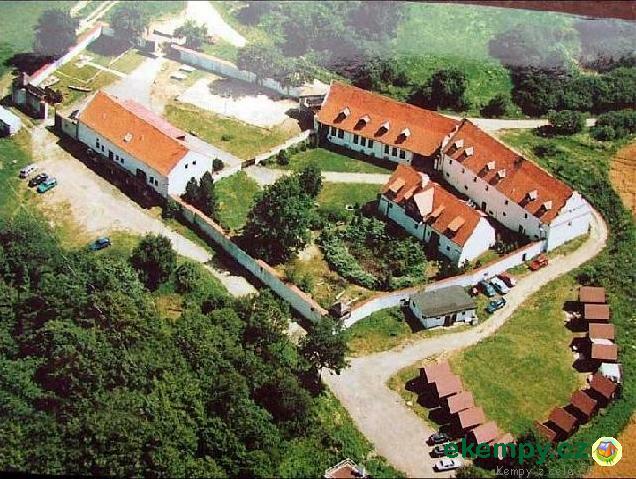 This pea..
Hlešice fortress is an old fortress form the 12th century and it can be found by the Orlík water basin. 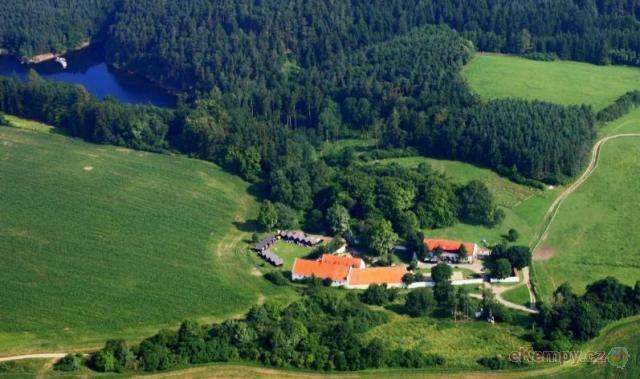 This resort offers calm accomodation in a .. 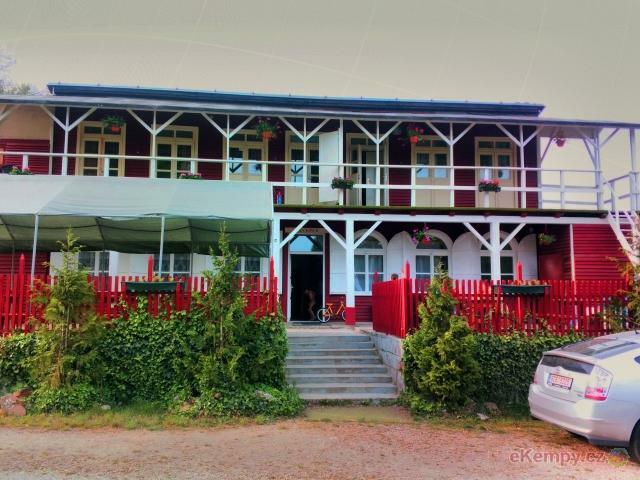 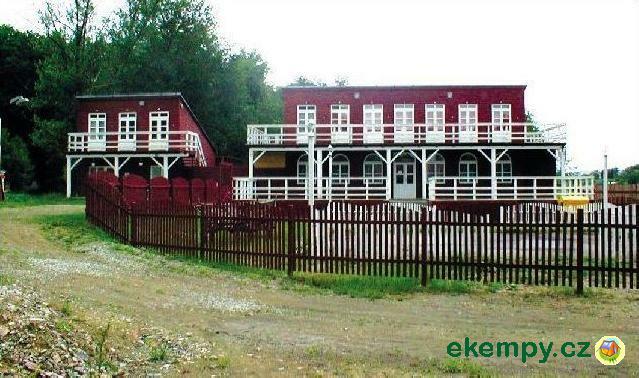 Recreational center Radava is situated on a bank of dam Orlická. 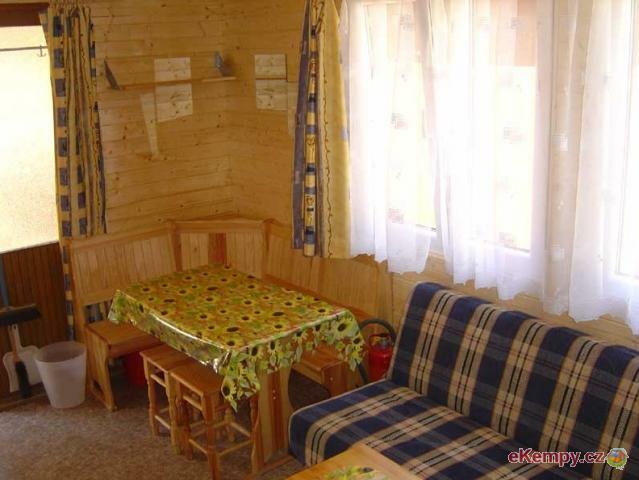 It is very suitable for families with children. 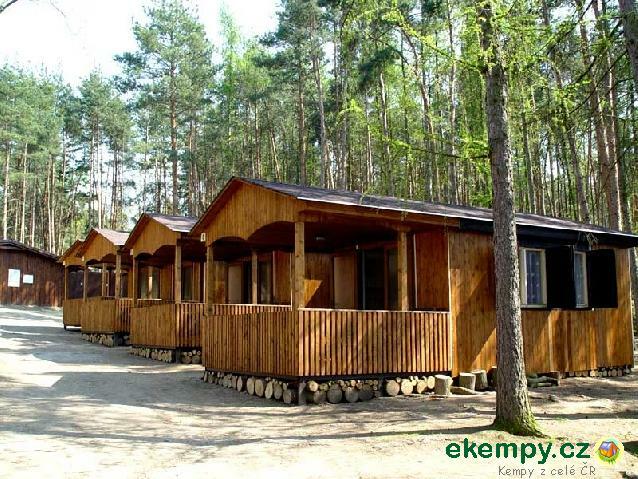 Accommodation in cabins and carav.. 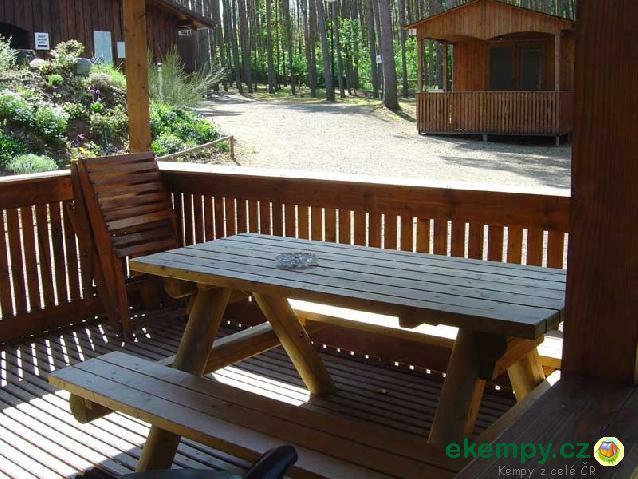 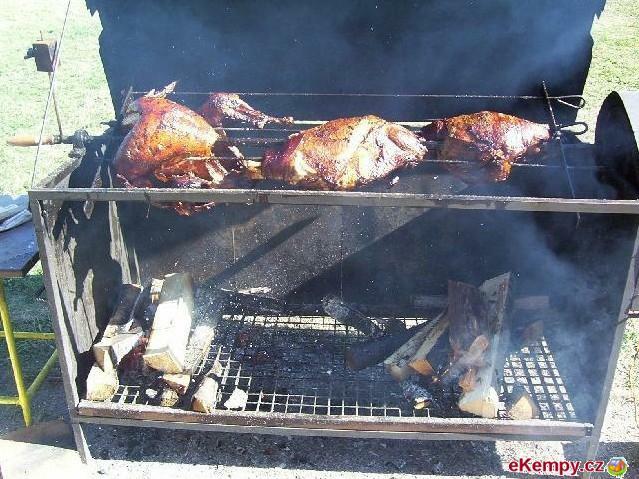 The whole area of the camp is paled, pets are allowed, grilling and barbecue are allowed, too. 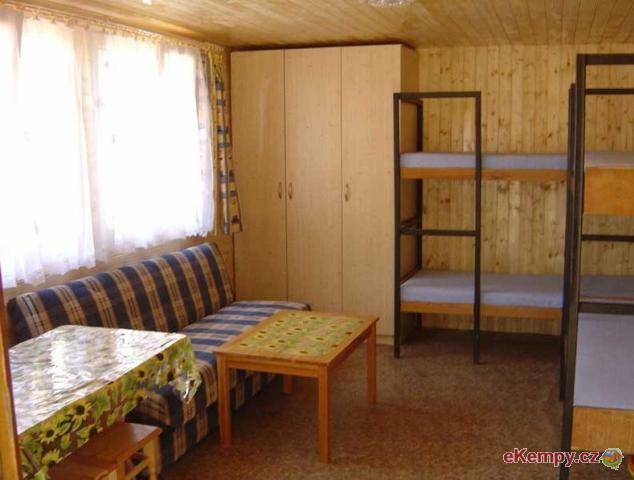 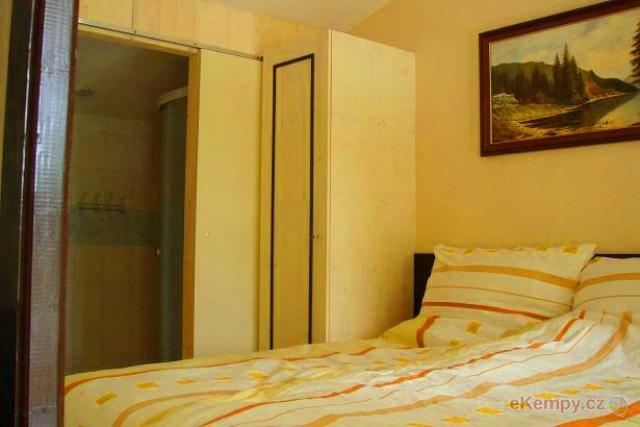 The guests can use sanitary facilities, sinks for d..